Citat:Lockheed Martin has received a $108 million contract for phase two of its Boeing F/A-18E/F Super Hornet Block II Infrared Search and Track (IRST) upgrade programme. US Navy planira da flotu Blue Angelsa promjeni i ubuduce da akrogrupa leti na F18SH a ne obicne Hornete ko dosad. Citat:General Electric Aviation has won a $11 million contract for engineering and engine system improvement in support of the F414 engine component improvement program. The F414 is an afterburning turbofan engine in the 22,000-pound (98 kN) thrust class for use in the Boeing F/A-18E/F Super Hornet. Watch the first F/A-18 #SuperHornet for the Kuwaiti Air Force come together in final assembly. This #F18 will make its first flight early this year! 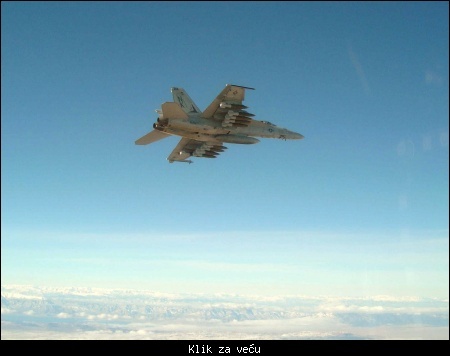 ^ Kažem ja da F-18E i F-16 blok 50 nisu za uspoređivanje. Evo lepi primer. 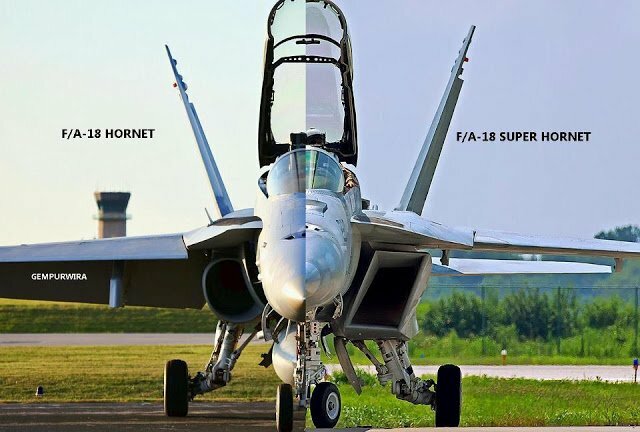 Citat:Boeing has secured a three-year contract for 78 F/A-18E/F Block III Super Hornets, with a total contract value of approximately $4 billion. Citat:Компания Boeing 20 марта объявила о заключении трехлетнего контракта на полносерийное производство и поставку 78 новых истребителей F/A-18 «Супер Хорнет» Блок.3 (61 ед. 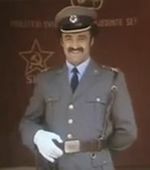 F/A-18E и 17 ед. F/A-18F) для ВМС США.